Origin It is commonly cultivated in arid and semi-arid regions of India. Moth bean is an herbaceous creeping annual plant belonging to Fabaceae family and Faboideae sub family. It forms a low lying soil cover when grown fully. 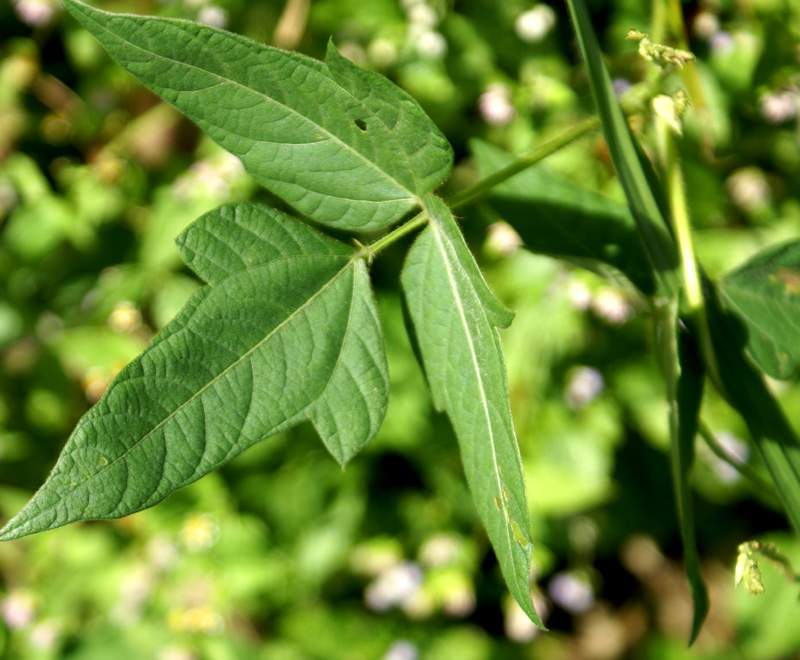 The stem grows up to the height of 40 meters having its hairy and dense packed branches which reaches upto 150 cm.The plant has dense appearance with horizontal branches bearing deeply notched leaflets. Leave resembles potato leaves. Bright yellow flowers form on hairy branches which give way to brown pods measuring 2.5 to 5 cm long bearing 4 to 9 seeds. Seeds are subquadrate, smooth, olive, black, brown and mottled or patchy. The plant has drought resistant qualities which help to combat soil erosion. 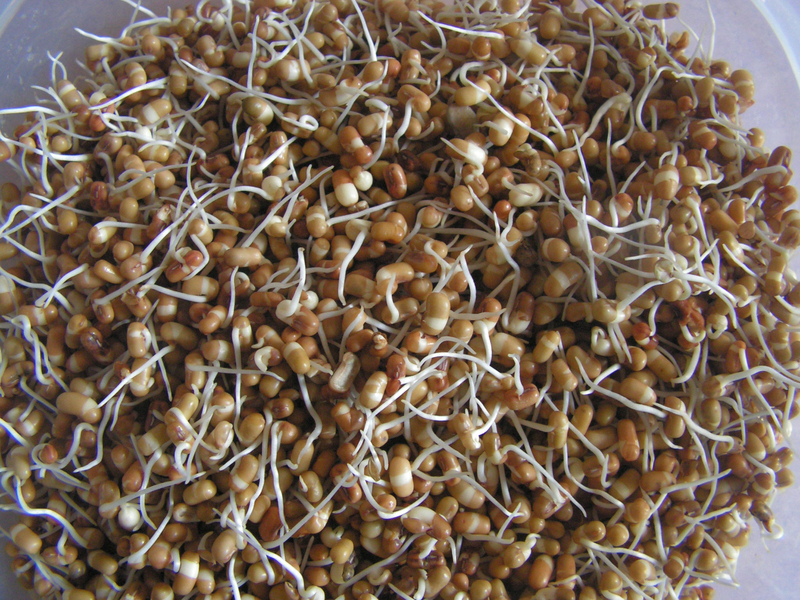 Sprouts, pods and seeds are commonly consumed in India. Moth bean is inherent to India and Pakistan and is cultivated as a forage and cover crop. Besides its cultivation in India and Pakistan, it is also grown in United States, Thailand, Australia and other parts of Asia. 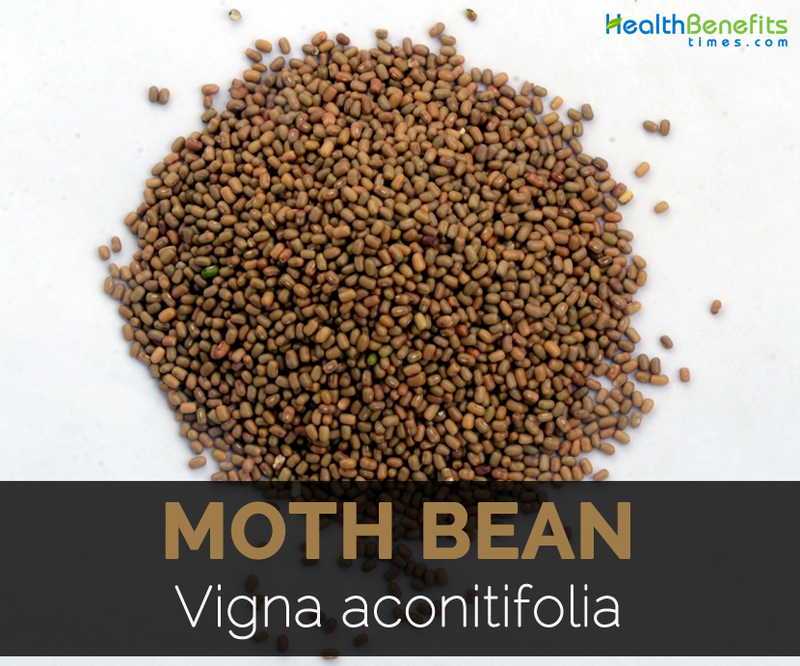 Moth bean is regarded as one of the most drought resistant pulses in India which is cultivated at an altitude upto 1300 meters above sea level. The plant does well in dry sandy soil but tolerates various types of soils. The plant produce well when optimum rainfall reaches around 500 to 750 mm in a year. When the rainfall is less than that, it produces output to the minimum. 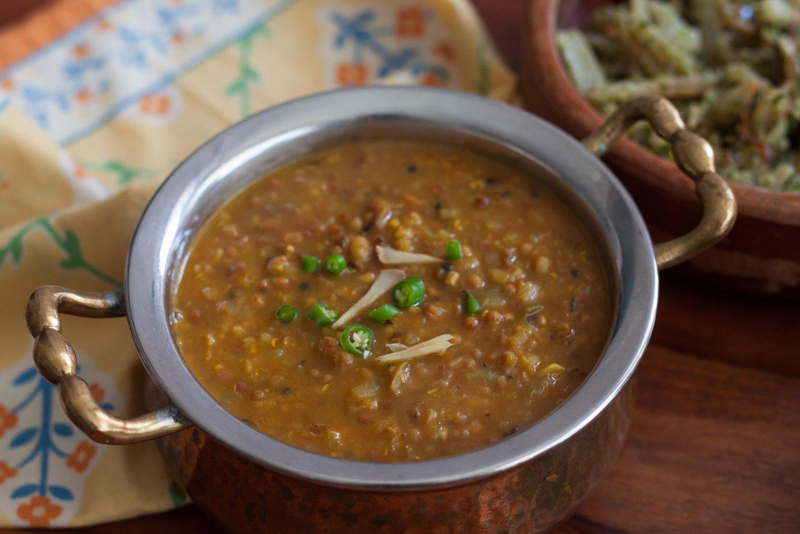 Seeds are cooked and consumed as vegetable and is processed as dals for preserving them for longer time period. 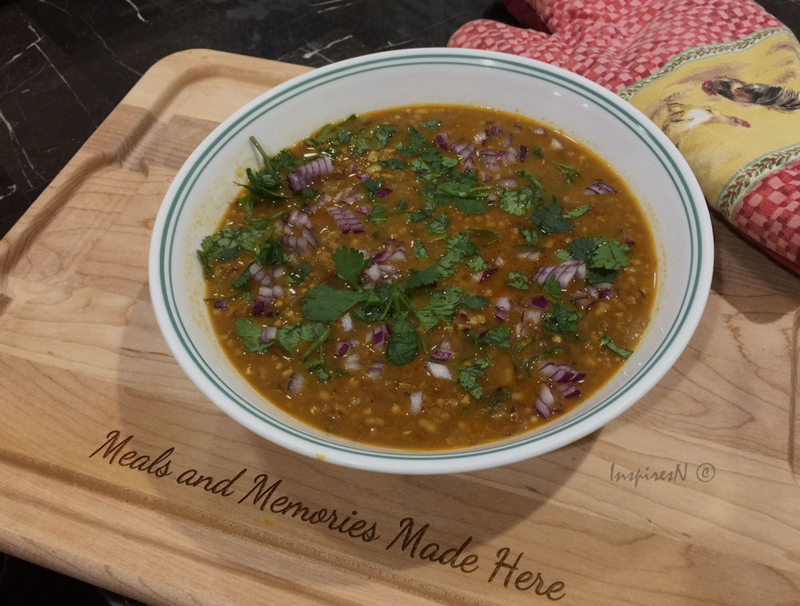 Later it can be prepared into spouts and cooked as other beans or dals. In India, green pods are consumed as vegetable and tiny seeds are consumed split or whole. Seeds are fried and consumed as a crunchy snack. Moth beans are grounded into flour and used for preparing South Indian foods such as Idli and dosa. The seeds of Moth bean are an excellent source of proteins, minerals and vitamins. Due to the high content of protein and calcium, it could be a perfect diet. Vigna mungo is an erect, hairy and bushy annual plant having well-developed tap root. The plant grows up to the height of 40 cm. It is often cultivated in an Indian subcontinent. It bears narrow and cylindrical pods. Each pod contains about 4 to 10 small and black seeds. Leaves comprises of three oval leaflets. 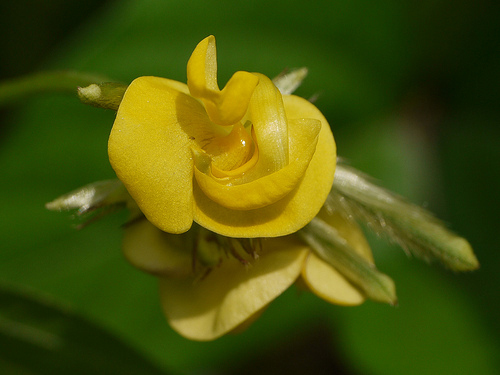 Flowers are yellow which form in dense clusters. Seeds and young seedpods are cooked and eaten as vegetables. Dried seeds are consumed boiled or grounded into flour. Moth bean is endemic to India and Pakistan where it is grown for food, forage and cover crop. It is mostly grown in India and also cultivated in United States, Thailand, Australia and other parts of Asia. About 1.5 million hectares of land in India is used for production of Moth beans which produces approximately 0.4 million t/ha of seeds. Moth beans contain calcium which is the mineral vital for maintaining stronger bones and prevent the risk of osteoporosis. It also contains phosphorus which helps to strengthen bones according to experts. 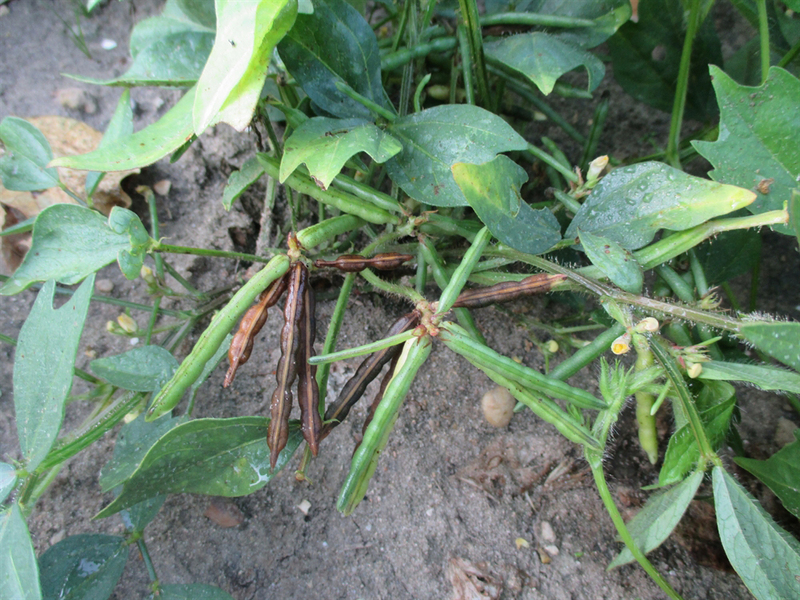 Moth beans are loaded with remarkable nutrients. So its consumption defends the body against bacteria, fungi and viruses. The presence of zinc in Moth beans strengthens immune system which helps to prevent various sorts of health problems. Zinc acts as antioxidant which helps to control oxidative stress. It means daily intake of moth beans is effective for those people having busy lives. An intake of moth beans and other food containing zinc helps to lower the impact of stress in the body. Like other pulses, moth beans are a great source of protein which is essential to build as well as repair muscles. It is a great source of protein for vegetarians who have to obtain protein from food products. With high presence of protein, Moth beans are useful for those who are trying to lose weight. It increases muscle mass that causes burning of calories. Protein is difficult to digest and it also accelerates person’s metabolic rate. Moth beans have vitamin B which is essential to convert food into fuel. Doubtless, add it to the diet pulses if one has to perform strenuous daily activities. Moth beans have zinc which provides stress-reducing properties. 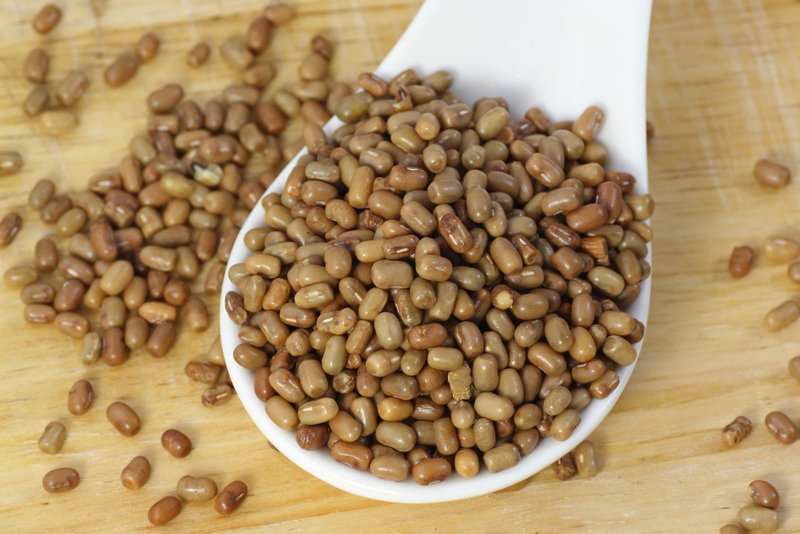 Moth beans prevent one from constipation as it contains fiber. It promotes regularity and eradicate toxins present in gut. After all moth beans are loaded with fiber which helps to reduce the chances of high blood pressure, heart disease and high cholesterol. Heat oil in a pan. Add mustard seeds and let it to splutter. After that add green chillies, ginger garlic paste and fry it for few seconds. Add onions and sauté until it becomes lightly browned. Add cumin, turmeric and red chilli powder. Combine well. Add garam masala, salt, jaggery and tomatoes. Fry until the oil separates. Drain Moth beans and add it to this paste. Add water covering this mixture and combine well. 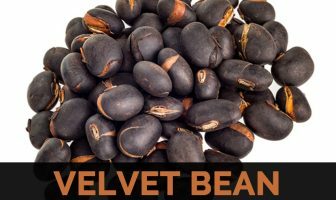 Boil and cook for 20 minutes by covering or until the Moth Beans are cooked completely. Garnish by using coriander leaves. Serve it hot. The consumption of seeds helps to treat fever. Apply the poultice made from powder as abscesses. It lowers the chances of constipation and stress. Moth beans promote blood circulation and assist in managing weight. It also assists in growth and development of the body. It lowers the chances of heart problems. People having known allergy should avoid it. The whole or split bean seeds are cooked or fried. In India, seeds are consumed after being sprouted and cooked. In India, fried splits are used for making dalia. Bean pods are boiled and consumed. Seeds could be grounded into flour. Young seed pods are used as vegetable. In India and Pakistan, seeds of Moth beans are cooked as vegetable. The flour of Moth bean is used for preparing Idli and dosa. 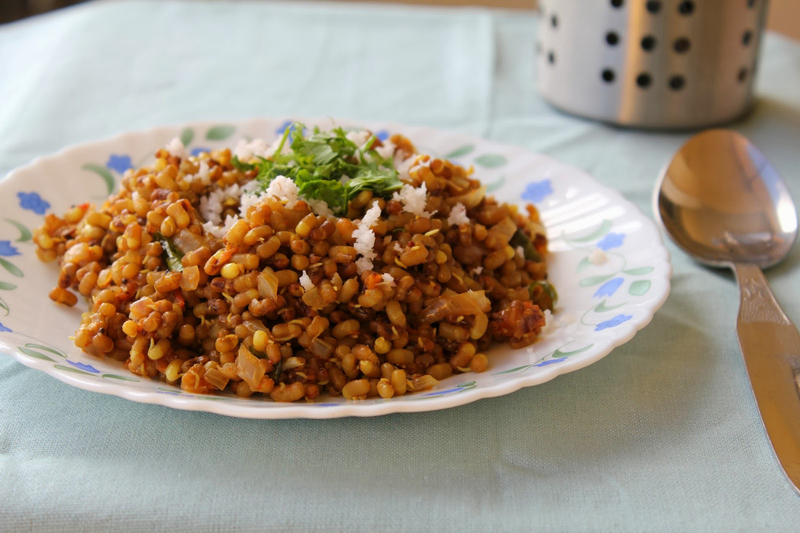 Moth beans are consumed with rice and rotis. Native It is commonly cultivated in arid and semi-arid regions of India. Calories in 1 cup (196 gm) 672 Kcal. Calories 672 Kcal. Calories from Fat 28.44 Kcal. Calories 207 Kcal. Calories from Fat 8.73 Kcal.